Your skin is by far your largest organ. It is your body’s first line of defense against infection and the elements and regulates your temperature. It also allows you to feel sensations that can be either pleasurable or painful to warn you of potential injury. Your skin can also serve as an important indicator of your overall health. For example, yellowing or jaundice may indicate liver problems while extreme paleness may indicate shock or anemia. The epidermis is the tough outer layer of your skin. It is composed primarily of keratin. The epidermis serves as the body’s waterproofing. The visible portion of the epidermis, known as the stratum corneum, is made up primarily of mature and dead skin cells that are continually being shed and replaced by new skin cells produced deeper within the epidermis. Cells called melanocytes that give your skin its pigment are located deep within the epidermis. The epidermis can be quite thick on parts of the body that are subjected to stress and friction, such as the heels, and thinner around the joints and other areas that need to flex and bend. The dermis lies below the epidermis. It contains the collagen and elastin fibers that support the skin and allow it to stretch and bounce back to its original shape. The dermis also contains blood vessels, nerves, hair follicles, and the sweat glands that help regulate your body temperature. 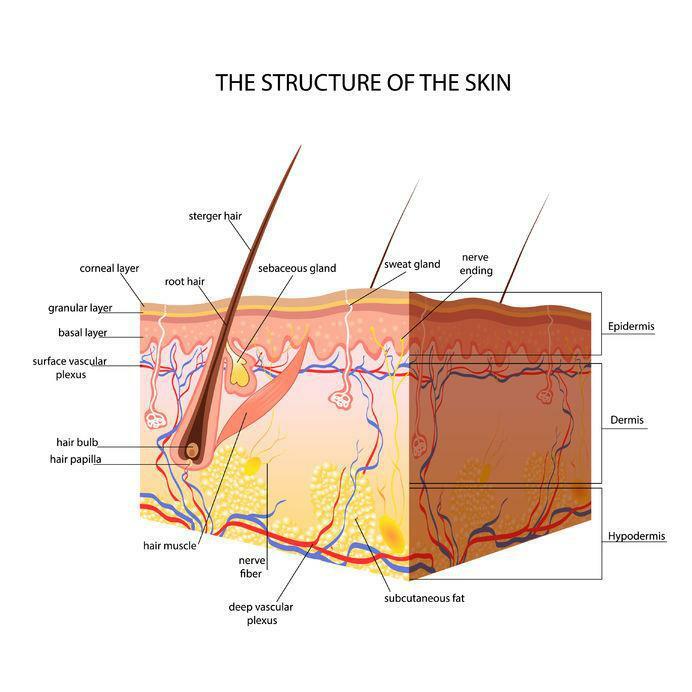 The epidermis and dermis make up what is referred to as the cutaneous layer of your skin. Beneath the cutaneous layer lies the hypodermis or subcutaneous layer. This layer is primarily comprised of fat and connective tissue. Because the skin is subjected to a wide range of environmental factors on a daily basis, it is susceptible to injury, rashes, cancers, and other dermatological concerns. 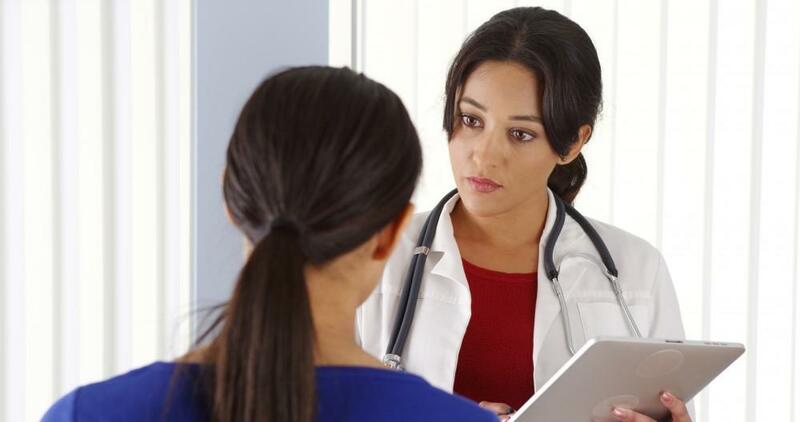 If you are concerned about the health of your skin, contact us today to schedule a consultation.